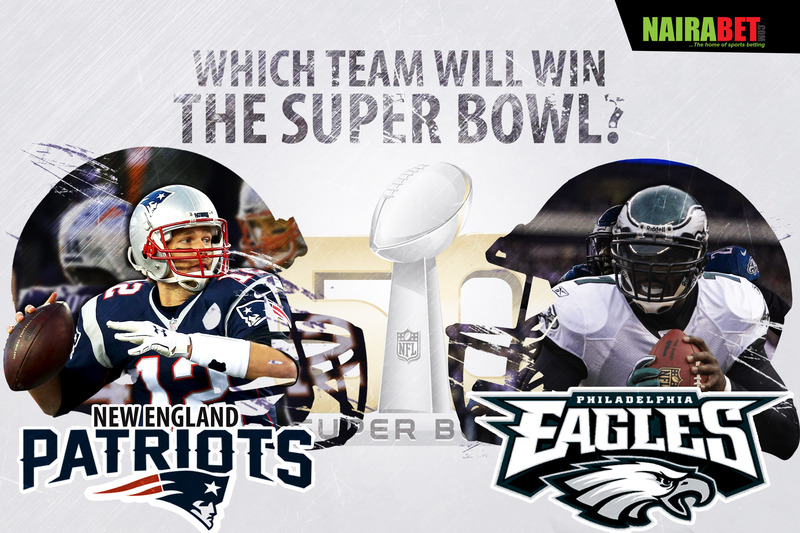 New England Patriots or Philadelphia Eagles: Which Team Will Win the Super Bowl? It’s time for the biggest NFL game in the season. Both the regular season and the playoffs have been played so far already. 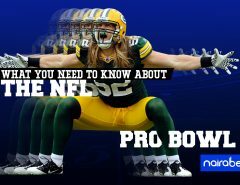 But none can compare to the hype and buzz that goes before one of the most-watched sporting events in the world, the Super Bowl. The 52nd edition of the event will take place this weekend as New England Patriots take on Philadelphia Eagles in a contest for the NFL’s most-coveted prize. It’s NFL’s greatest dynasty in the Patriots, going against a side that has never won the Super Bowl. Can the Philadelphia Eagles win their first Super Bowl? Do you think they will be able to upset the odds and defeat Tom Brady and co.? But, which factors can decide how this game will pan out? On one side of the game, there’s arguably the best quarter-back the league has seen since its inception. Tom Brady is the hottest name in the NFL world at the moment. The 40-year old player has had an incredible season, just like he has had in the past 8 years. Going into this game, he is the NFL’s leading passer. He’s well on course to become the first quarter-back to win the Super Bowl and the passing title in the same year. He also has the most passing yards in Super Bowls. He has appeared in 7 Super Bowl games and has won it five times, all with this same team. Because of him, the Patriots can boast of at least 7 players who have had 5+ touchdowns this season. Now you know why they’re ranked in the top five scoring offense the NFL has seen this season (both in the regular season and in the post season). But will Tom Brady be able to influence the game this weekend and help the Patriots win? Do you think the New England Patriots will score Over 26,5 points in this game? Click here to predict and earn yourself some money. While the Patriots are popular for their offense, the Eagles have a scoring defense that is ranked No. 4 in the NFL this season. The Eagles have generated more pressure than any other team in the NFL this season and they boast of tough tacklers who take pride in forcing quarter-backs into making fumbles. One name that stands out from the pack is Chris Long, who has registered 52 defensive pressures and 4 fumbles this season. To be able to win their first Super Bowl, the Eagles have to score touch downs and also stop the Patriots from doing same. The question is: Can the Eagles pull this off? What do you think the points total for this game will be? 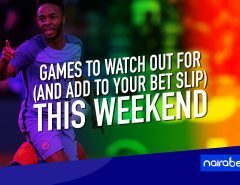 Click here to back your predictions and win big this weekend. It’s a dominant Eagles defense versus a Patriots attack that has been so rampant. One side is a regular when it comes to winning Super Bowls. The other has never won it before. For the record, both teams only lost three games each in the regular season. Which team do you think will be celebrating after the game? Leave us a comment and let us know what you think.